Email, Messenger or call us, we will get back to you by our soonest. 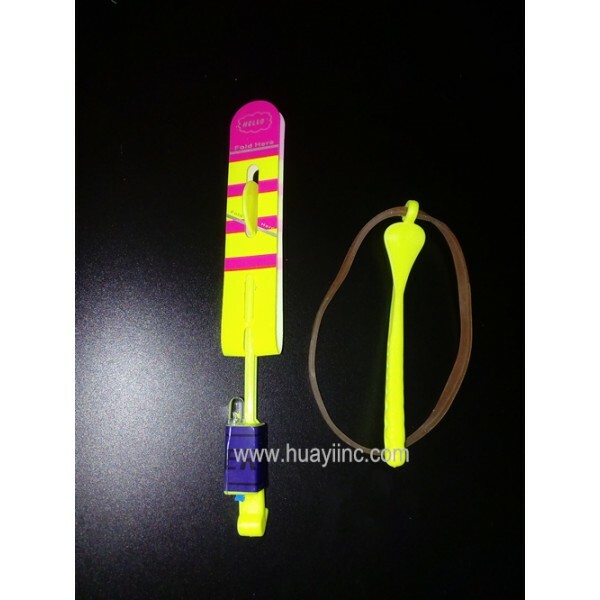 Most strong quality LED flare copters toy for festivals parties are the upgrade version copter which come the top quality of its kind on the worldwide market at present. Great as yard, park, street, beach, square flying toys for ages from 3-106 at both day and dark night . How to place an order to HuaYi? HuaYi how to ship your goods? What HuaYi customers think of HuaYi?